Any charitable gifts received by Rim of the World Comfort Pets will be directed toward the following: animal supplies, books and supplies for our reading education assistance dogs programs, therapy animal fees and registration, gifts supporting our programs, transportation costs, and implementation of professional operations. 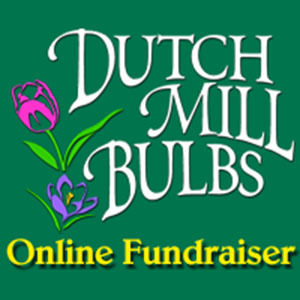 Support Comfort Pets by visiting Dutch Mill Bulbs. We earn 50% on every sale, and everything is guaranteed to grow and bloom. Please visit their website. 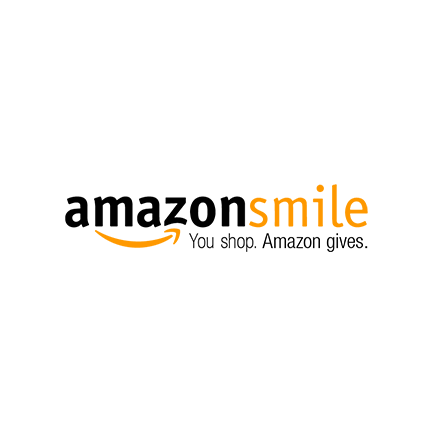 Amazon Smile is your way to support us with your shopping. Thank you all so much for your fun family Amazon shopping and helping your therapy dogs reach out and help those who need it the most. Support us by purchasing RWCP merchandise! 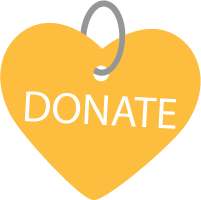 Profit will be directed toward animal supplies, books and supplies for our reading education assistance dogs programs, therapy animal fees and registration, gifts supporting our programs, transportation costs, and implementation of professional operations. Order directly from Classic Images. Address: 23723 Rocky Dell, Crestline, CA 92325 / Phone: (909) 338-2281. Closed Sunday-Monday.